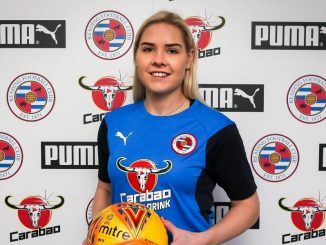 Maz Pacheco had an exciting day on 23 July – not only making the England U-20 World Cup squad but getting a deal with WSL side Reading. 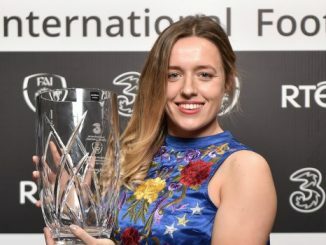 The left-back had previously been capped eight times for the Young Lionesses at U-17 level and on nine occasions for the U-19s. 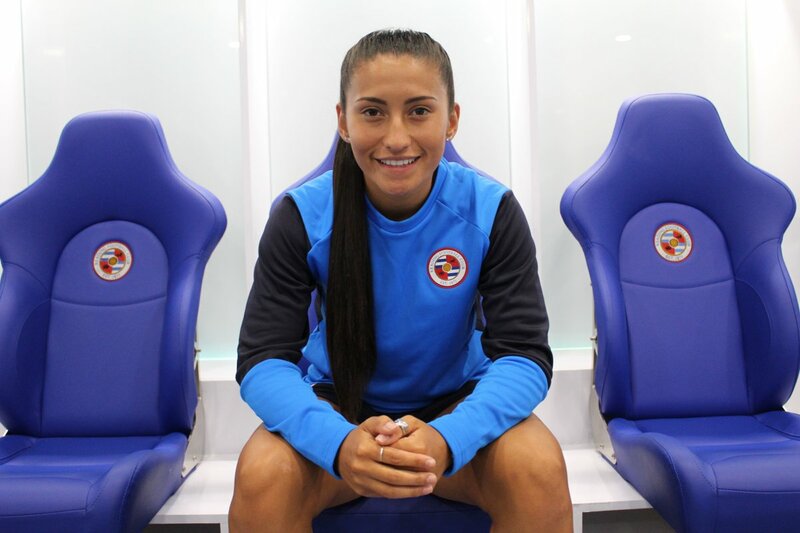 Mayumi (Maz) Pacheco began her career with Liverpool in 2015, making a dozen appearances before going on loan to Doncaster Rovers Belles. 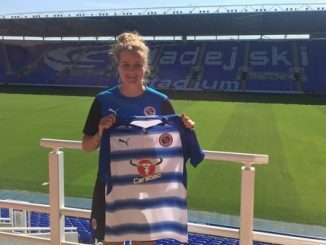 She later signed a permanent contract with the Belles at the beginning of 2017, the 19-year-old helping them to the WSL 2 title.